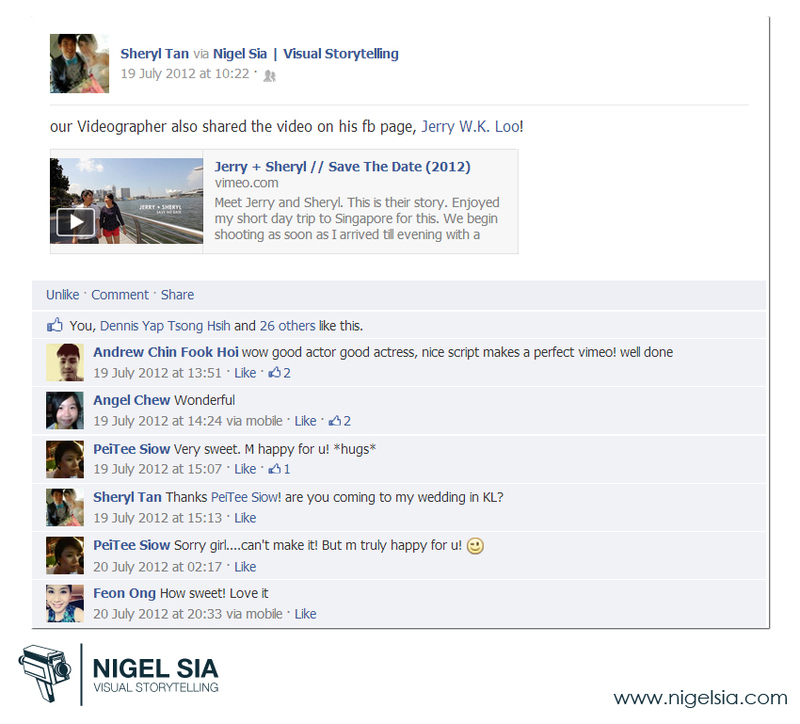 In the middle of June, I was asked to fly into the land of the Merlion for a Save The Date shoot. 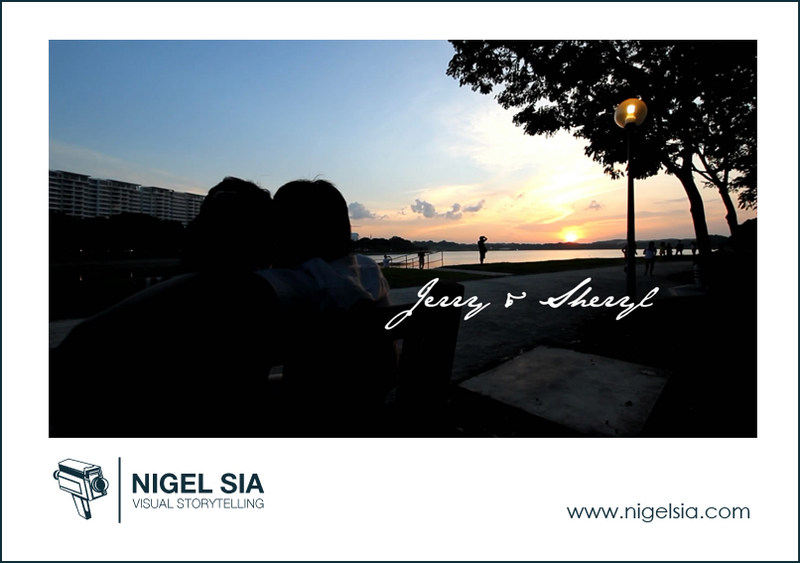 engaged me to do a pre-wedding video for their family and friends. I had such a nice time and thank goodness for the lovely weather we had while we were shooting in Singapore. With Jerry and Sheryl being so accommodating, warm and friendly, it felt more like a short breakaway from the hustle and bustle of KL. in between before taking the midnight flight home. They made the shoot fun and enjoyable and time passed way too fast for us if you asked me. Thank you once again Jerry and Sheryl for having me! 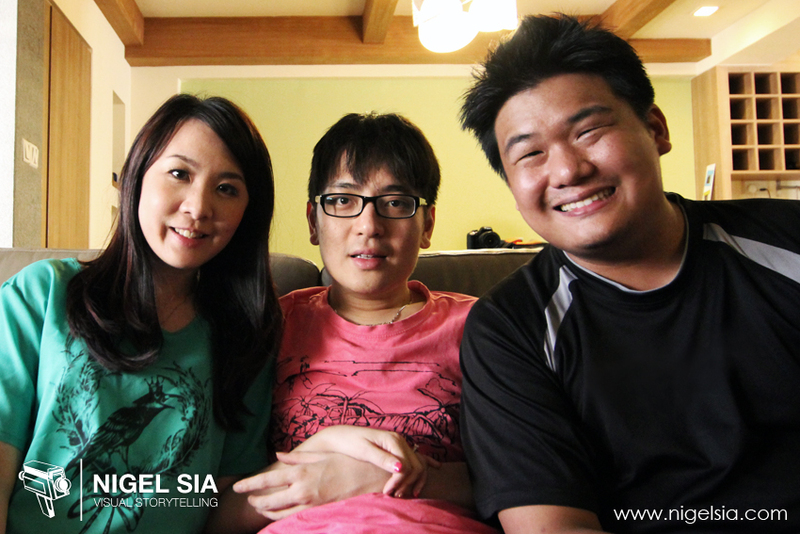 Check out their lovely and intimate story of their relationship in the video below! Facebook page as well for regular updates there!